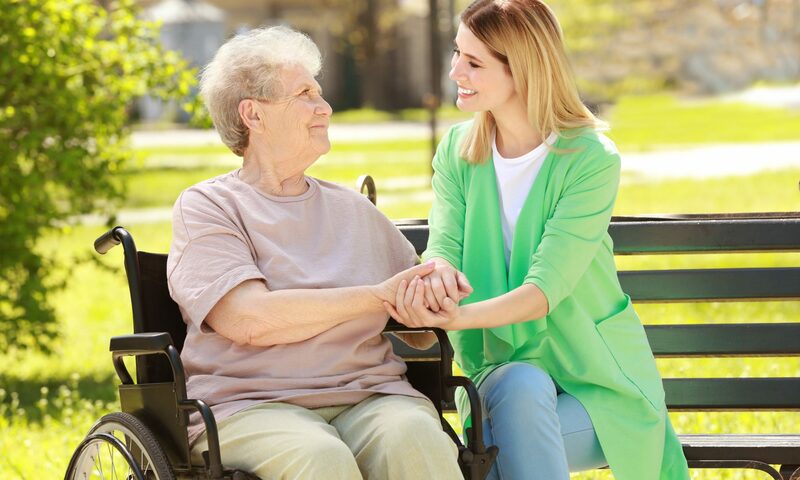 Caring for someone requires not just physical energy, it takes up an enormous amount of emotional energy too – especially if in an unpaid capacity or in addition to meeting other work and family commitments. According to research carried out by Carers Trust, 45% of young adult carers surveyed reported that they have mental health problems and 68.8% of older carers said that their mental health was impacted by their caring responsibilities1. This is why in this guide, we’re focusing specifically on the proactive steps you can take as a carer to look after your mental health. It’s very easy to operate on ‘auto-pilot’ as a carer, ticking off one task after another or consistently placing the needs of the person you’re caring for above your own. This can lead to a gradual build-up of stress or anxiety that goes unnoticed until it becomes overwhelming. If you have caring responsibilities it’s worth taking a moment to really think about how you’re feeling – NHS Choices has a straightforward guide to identifying the mental and physical symptoms of stress here: https://www.nhs.uk/conditions/stress-anxiety-depression/understanding-stress/. We all have trigger points – times in the day when we’re not at our best or tasks that we find challenging to do. Writing down when you feel under pressure, anxious or upset and what caused these feelings will help you to notice any patterns and identify areas where you may need help. It can also be helpful to write down the tasks that you most enjoy or find rewarding as a way of acknowledging the value of your caring commitments. Taking time to note your achievements and contributions offers a quick mood booster and a way of reminding yourself that you are making a positive difference. Asking your employer for greater flexibility. If you feel that your mental health is suffering, talk to your GP honestly and early to discuss what options are available to you. Alternatively, you may like to approach a specialist organisation such as Mind: https://www.mind.org.uk/. Sometimes we just need a break, but it can be hard to confidently hand over the caring responsibilities to another person. Respite care is designed to provide carers with some time where they can step back from caring to focus on their own needs without feeling guilty. Whether it’s one day a week or two weeks in the summer, it can provide a huge boost to your mental health. What’s important is to make sure that you find a respite provider who is not just a good match for the person you’re caring for, but a good match for you too. You can read more about Helpd’s respite care services here. It’s worth remembering that care needs do change over time – if your relative has a degenerative or terminal illness, the initial care that you provide may not meet their needs in the longer term. Respite care can be a positive way to begin a gentle transition to care options for later life. For more help and information relating to mental health and help for carers, the following organisations have a wide range of support and resources available.